Beyoncé has really broken many boundaries and stereotypes within the last year, and even more so since she began in the music industry. People don’t call her Queen Bey for nothing. Let’s acknowledge her greatness with a list of her top eight moments, so far! Eventually, the DC era had to end, sadly, with their fourth and final album Destiny Fulfilled, but that was NOT the end of Beyoncé. She released her first solo album Dangerously In Love in 2003, which included “Crazy in Love,” (Uh oh, uh oh,uh oh, oh nono), “Baby Boy,” and “Naughty Girl,” and won five Grammys in 2004.
Who could forget the massive performance Beyoncé put on at the Superbowl Halftime Show last February? Not only did she perform a medley of her biggest hits, but there was a glorious (and much too brief!) 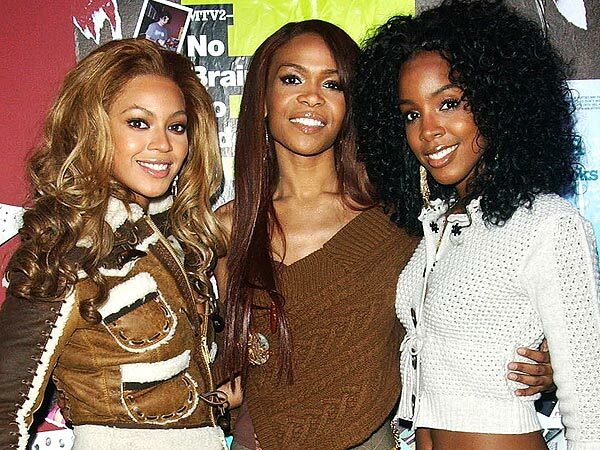 Destiny’s Child reunion. There’s no doubt that she won the Superbowl (psshh, Baltimore Ravens…). Not long after her Superbowl performance, Beyoncé released an autobiographical film on HBO entitled Life is But a Dream, which gave a very personal insight into her life. A lot of the film consisted of video diary entries she had made, which documented many milestones in her life, including her marriage to Jay-Z, her professional separation from her father/manager Matthew Knowles, her miscarriage, and Blue Ivy being born. One of the most surprising moments of 2011 for Beyoncé was her pregnancy announcement at the MTV Video Music Awards. At the end of her performance of “Love On Top,” Bey dropped her microphone, unbuttoned her blazer, and rubbed her belly, signaling that the child of royalty (at least music royalty) is coming. Everyone went NUTS, especially Kanye. 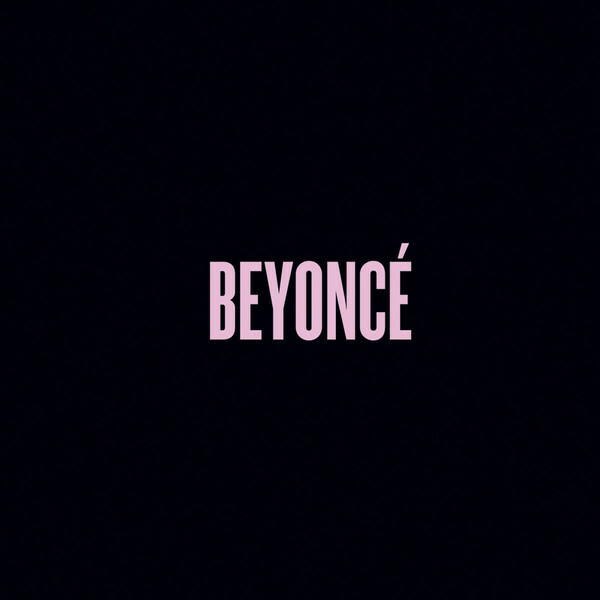 The unexpected release of Beyoncé‘s Self-Titled album caused a huge stir near the end of 2013. As Peter Robinson of The Guardian puts it, it was a “Beyoncégeddon.” On December 13th, 2013, the album was released unexpectedly and exclusively on iTunes. 14 songs. 17 videos. Without any press. This year’s MTV VMAs had one of her best performances this year, and one of the most unique to the awards ceremony (though we admit, the VMAs themselves were a kind of a snoozefest). WE don’t know how she did it, but Queen Bey managed to perform a medley of HER ENTIRE SELF-TITLED ALBUM!! You can watch the glorious performance here. The top moment EVER was when the Carter family united on stage at the 2014 VMAs after Bey’s colossal performance. Hubby Jay-Z, along with daughter Blue Ivy, presented her with the Michael Jackson Vanguard Award, with Blue congratulating her. It was one of the cutest and best moments in television history! What do you think are the top Beyoncé moments? There are so many more that we haven’t mentioned here! Let us know in the comments after the jump! Win Tickets To See Diana Ross at the Mann on 7/29! Has Beyoncé literally ever had a rough point in her career? Her success is unparalleled.